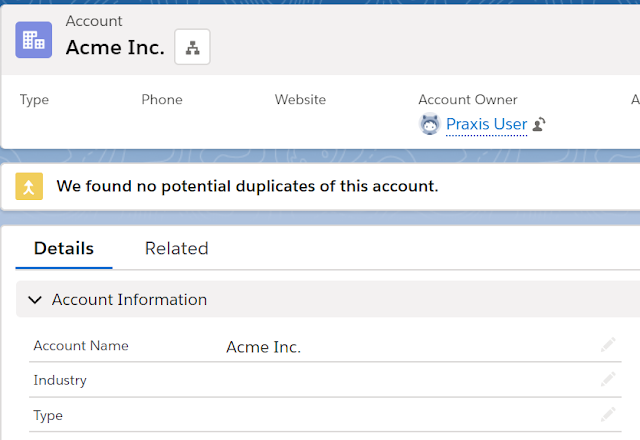 If you've worked with Person Accounts in Salesforce, then you know that they can be a great solution for B2C organizations, combining the Contact and Account records to a single 'person' entity. 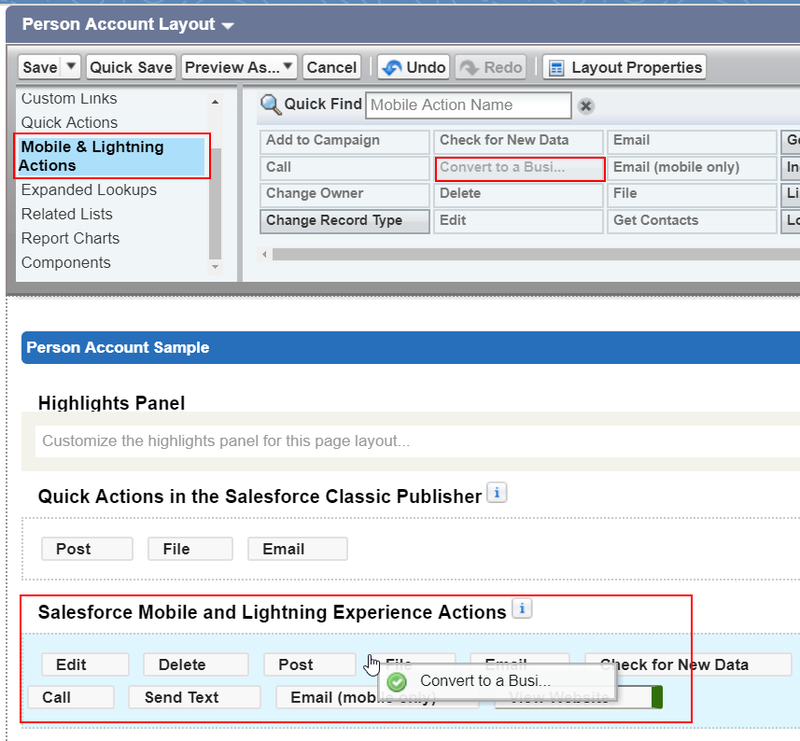 Person Accounts can also be the source of a lot of headaches for Salesforce Admins. One of these potential headaches is converting one account type to the other. 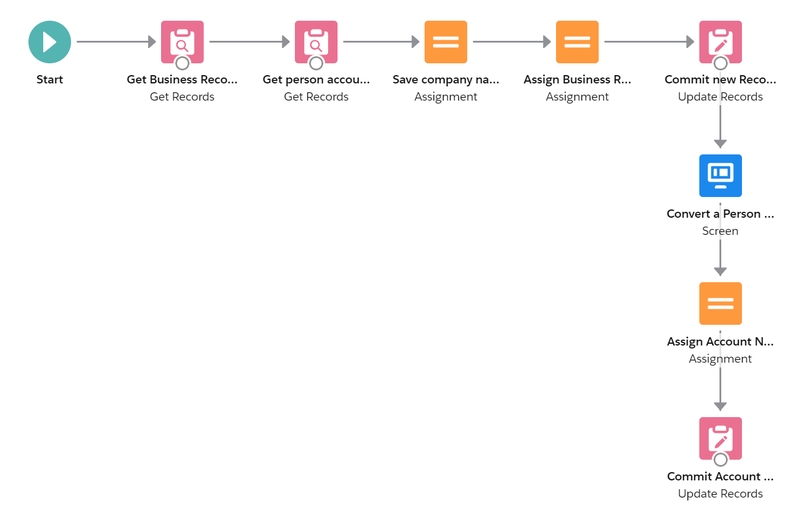 Converting a Person Account to a Business Account (Organization) and vice versa requires manipulating the records directly - and every other blog post I could find discussed using Data Loader to accomplish that. But what do you do if you want to let your users perform the conversion? Or maybe you still want to keep this as an Admin function, but you want to be able to do this from the UI, instead of having to prepare and load CSV's every time this is needed? Warning - take your bathroom break now! If you are here, you probably already know what a person account is, why it was created, and some of the history. I will not bore you with these details, and I think there are plenty of places online to find that information. What is important to know, is what a person account is: an account marked as a Person Account (where you'll see isPersonAccount = true), is actually two records: an Account record and a Contact record. 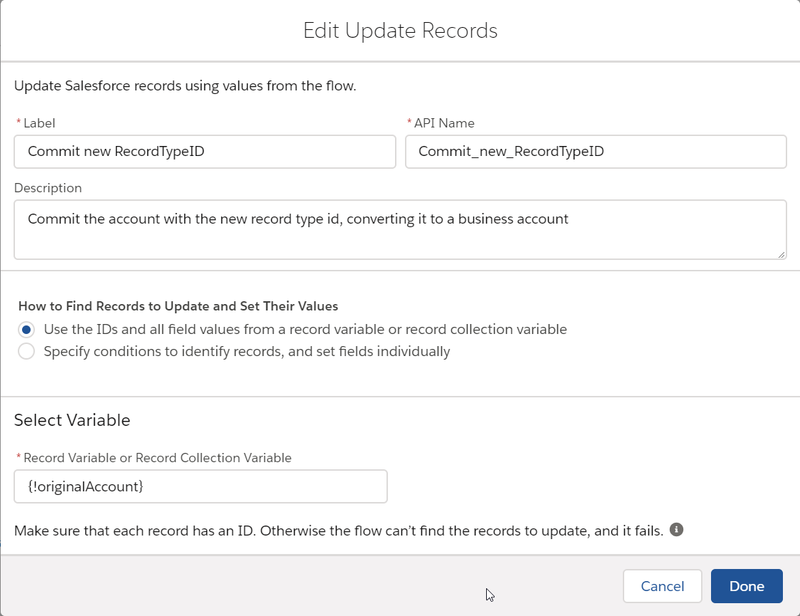 The Account is the parent of the Contact record (just like a Contact and Account relationship in a standard Business Account) - but because the Account is associated with a Person Account record type - Salesforce makes them behave differently, and displays both records as a single page. 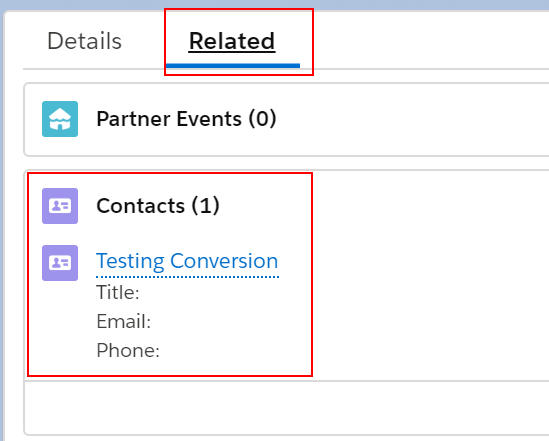 More than just the presentation on the page - the contact record's fields are actually available on the person account's account object and to clarify that those are actually the Contact fields, they are suffixed with '__pc' (instead of the normal '__c'). There are some 'standard' Account fields that are not available when an Account is designated as a Person Account. For example, the Account Name field is not available, as you are expected to use the Person Account's First Name and Last Name fields. The same happens with the Shipping and Billing addresses, which are not available, and instead you must use the Contact's Mailing and Other addresses. How do we convert one to the other? You are only allowed to update the Record Type ID in the update, without any other fields. Any other field updates must be done separately. The conversion will not work if the account has been enabled for communities or portals. For a FULL list of all considerations, take a look at See page 13 in the implementation guide for all of the considerations: https://resources.docs.salesforce.com/218/latest/en-us/sfdc/pdf/salesforce_B2C_implementation_guide.pdf. This flow has 8 Elements in it. Since I am going to provide a full step-by-step insturctions, this post is very long... Let's walk through this process, step by step. One thing to note: I am assuming here that you only have one Business Account and one Person Account record types. If you have more than one of each, you'll need to tweak this flow to either select the right one, or add a screen to let your users select the correct record type. 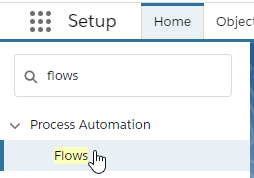 Click the 'New Flow' button to start building our flow. 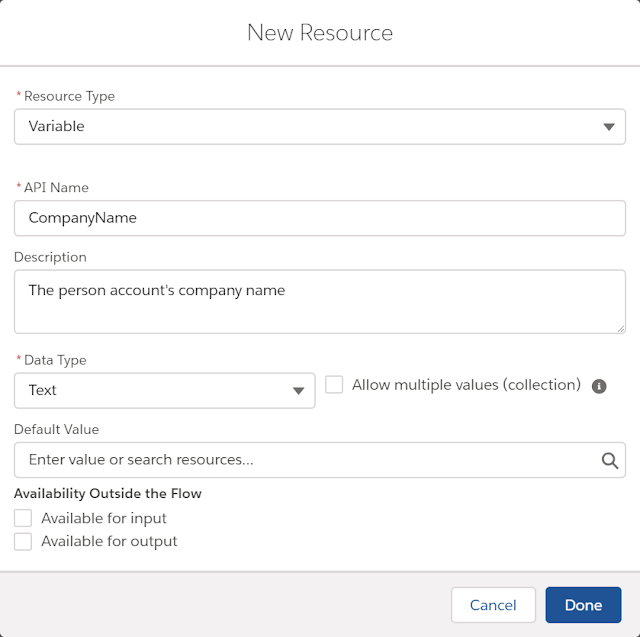 You are now on the Flow Builder page with an empty flow. Creating Element #1: find the RecordTypeID for the Business Account. Click on the 'Record Variable' box again, and select the variable you just created. Woo hoo! You created the first element! Once you 'break apart' the Account and the Contact, you will end up with an Account that has the same name as your Contact. We'll want to update the Account Name to match the original Person Account's Company name - so we'll have to get it first. When you go back to the previous window, click the empty box again, and select the 'originalAccount' variable we just created. OK... we're making progress, but there's more to be done! 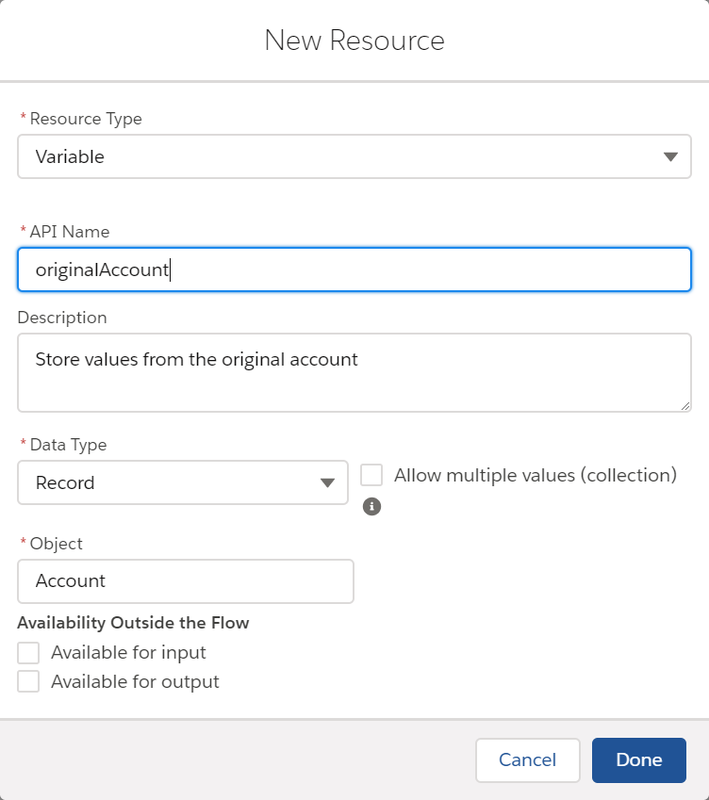 We want to store the company name in its own variable so we can show it later, after updating the account. Under Value, select the 'originalAccount' variable, and then select the 'Company__pc' field. This will store the value from the account on the variable we just created. Now that we have all this information ready, we can finally go and update the Record Type on the Person Account to convert it to Business Account. Remember, we are only allowed to update the RecordTypeId, and nothing else. If you are just looking to change the account from a Person Account to a Business Account - you only need the first 5 elements. But the end result is an Account that has the same name as the Contact. If you want to Account Name to be updated, you need to continue with the next 3 elements. The only way to separate the commit of the Record Type ID from a commit for the Account Name update is to have a screen between the two record update components. Without a screen, the Flow will 'collect' all the record updates and perform them all together at the end - and as we know, we cannot update anything beyond the record ID when changing from Person to Business accounts. Before the flow we just saved can be used, we need to activate it. To do that, click the "Back" button at the top of the Flow page. You should be navigated back to the Flows page, showing the list of flows. 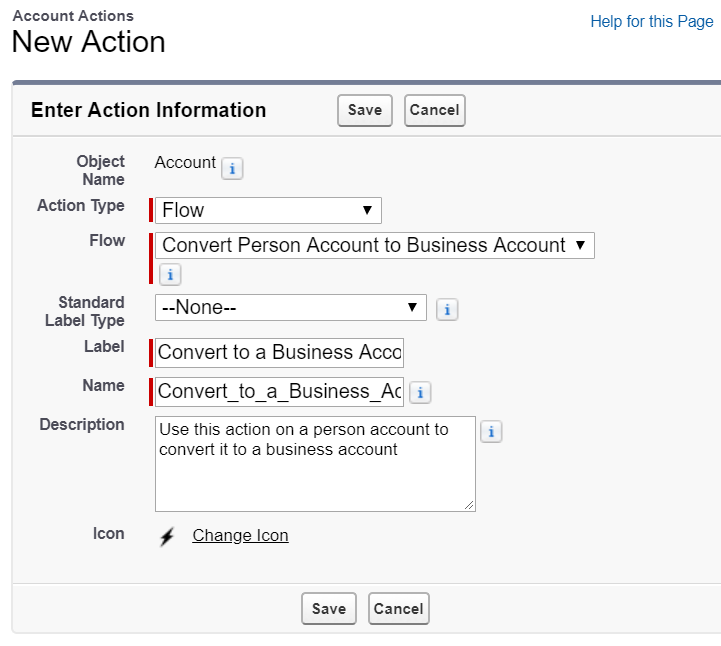 Find the 'Convert a Person Account to Business Account' flow, and click on the flow label. On the screen that opens, you'll see the 'Flow Versions' list at the botton. Click the 'Activate' button next to the version of the flow that you want to activate. Note: Once you activate a flow, you cannot edit it. When you edit it it will always save as a new version, which means you'll have to go back here to activate the new version. Until you do that, the previously activated version will continue to be used. We want our users to be able to launch this flow from the Person Account page. To do that, we'll create a quick action. Let's test this now, by opening up a person account and attempting to convert it. Note: While we haven't yet confirmed the company name, be aware that by the time this window pops up - the Account Record Type ID has already been updated. So even if you close this window, it will have been converted already - just not renamed. Confirm the Company name and click Next. I hope you found this post helpful! Please post your thoughts in the comments - I'd love to hear if this helped you and what you think. I will make one correction and one addition to the information you posted: a business account and contact don't need to have the same name to be converted to a person account. 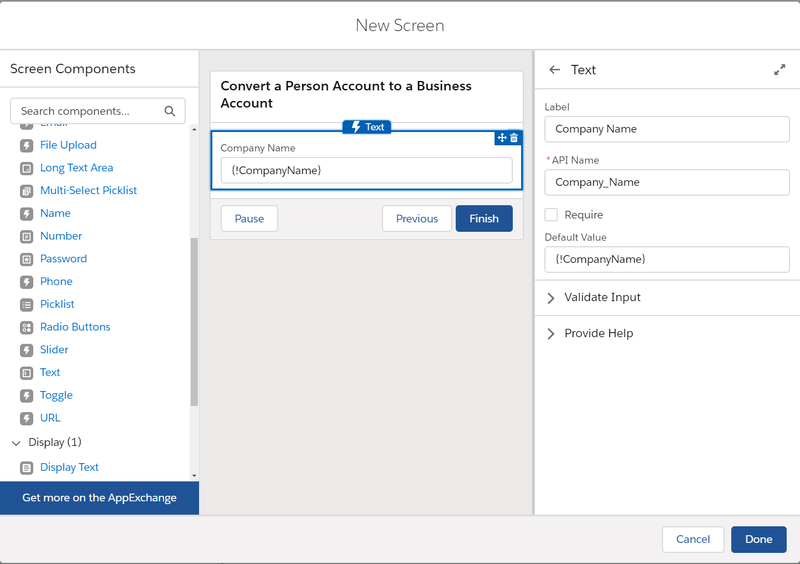 The contact's name will override the existing business account name upon conversion. It is also important to note that the conversion process will not work if the account has been enabled for a community or portal. This tends to be a big gotcha for customers. See page 13 in the implementation guide for all of the considerations https://resources.docs.salesforce.com/218/latest/en-us/sfdc/pdf/salesforce_B2C_implementation_guide.pdf. This is a great post. Thank you. Do you have a flow that could help with converting a "Business Contact" to a Person Account?. 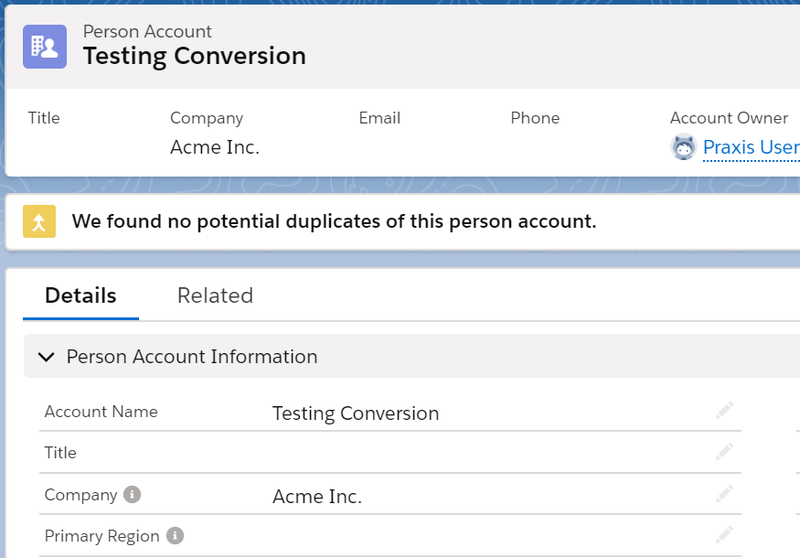 It's impossible to convert a Lead to a Person Account and a Business Account. It's either, hide the Company field or convert to a Contact and a Business Account. You are correct- when the Lead record has a company name, it will always be converted to a business account. 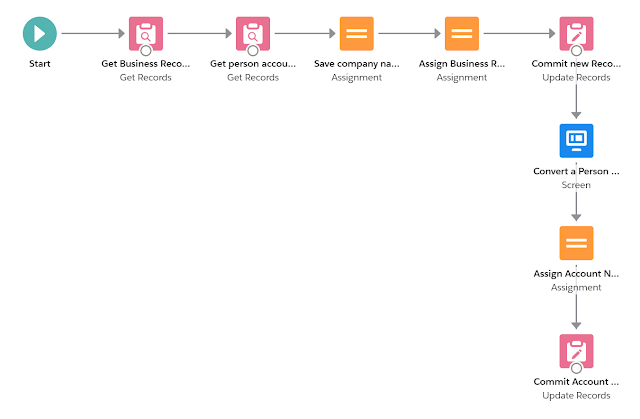 I haven't created a flow yet for converting a business account to a person account, though it should not be very different from the one described above. 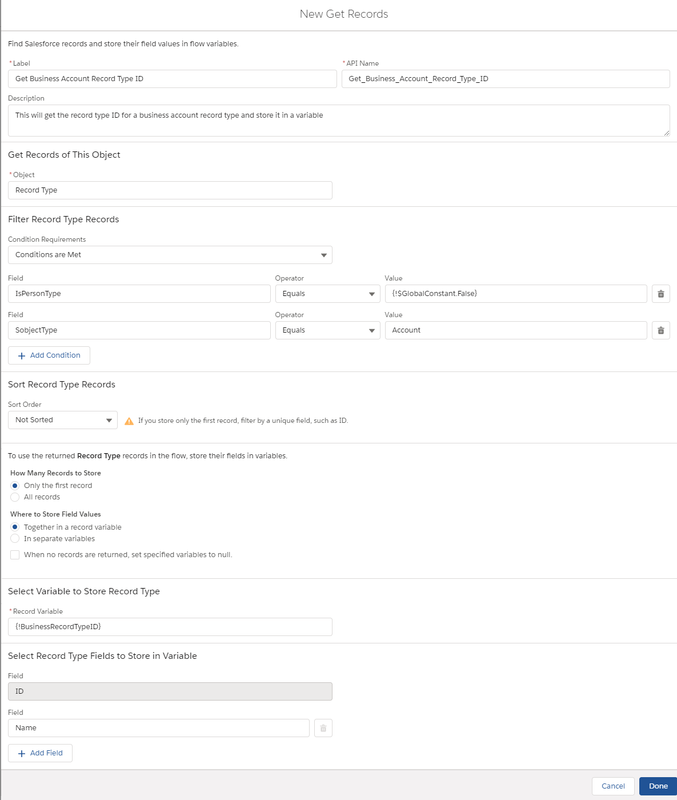 You'd change the RecordTypeID element to find the Business record type you are interested in (or if there are several, you can get all and let the user pick the right one with an extra screen). You would also want to create another element to verify that the account only has one contact. If I have time over the next couple of weeks, I'll try to create that and post a separate blog post. Awesome! I know others that have an issue with this. It is especially a big problem with the Financial Services Cloud because the model uses the Leads object for Referrals. Banks typically have business Leads/Referrals or Person Leads/Referrals. In element 2, step 8, i dont have the Company__pc field available, only Contact__PC. Is that the same? Can i use that instead? Hi - I'm really not sure why you are not able to see he Company__pc field - have you verified that your profile has field-level-access to this field? Are you having a hard time creating something in Salesforce? Hit me up here for help! I've been Salesforce'ing since 2010. I use Salesforce daily, performing both admin activities and develop on the platform. You can expect this blog to include anything from time-saving tips, recommended tools, tricks, lessons learned, or just what I am thinking about in a given moment. Thank you for checking it out, and hope to see you back! I've been a Salesforce Admin and Developer since 2011. Since then I've used the countless online resources - blogs, communities, and friends to learn more about the platform. It's time to give back. (c) Ohad Idan 2016. Powered by Blogger.